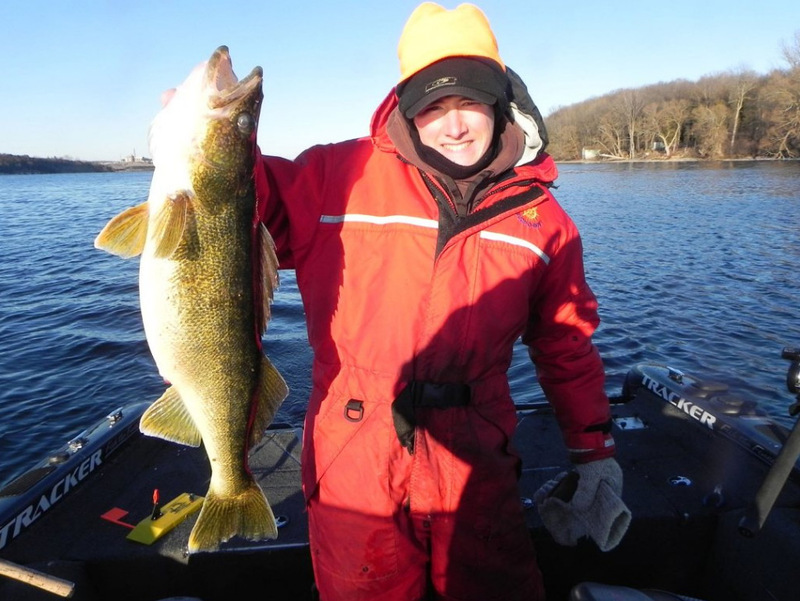 These monster walleye were caught on Christmas Day! It was cold but we had a beautiful, crisp, blue sky and the waters were inviting. 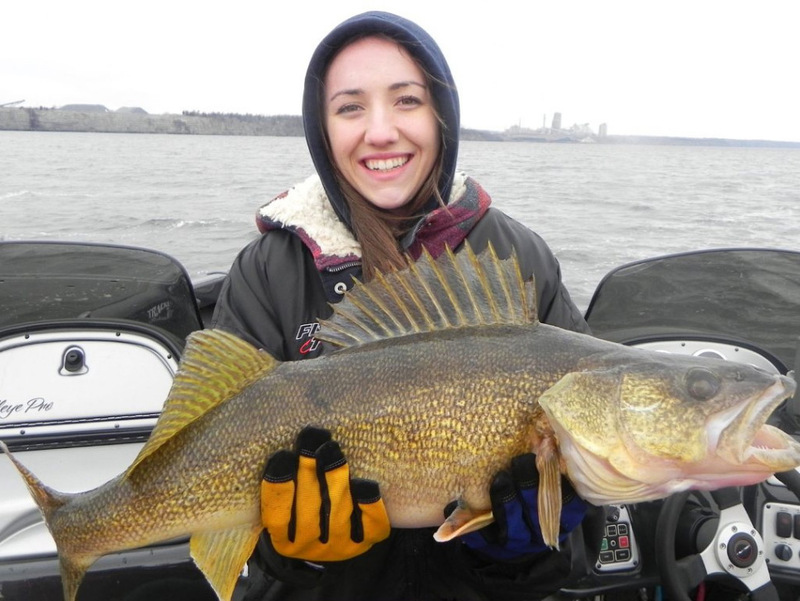 We caught and released 14 walleye in total, all weighing between 9 and 14 lbs. each. What a great present! 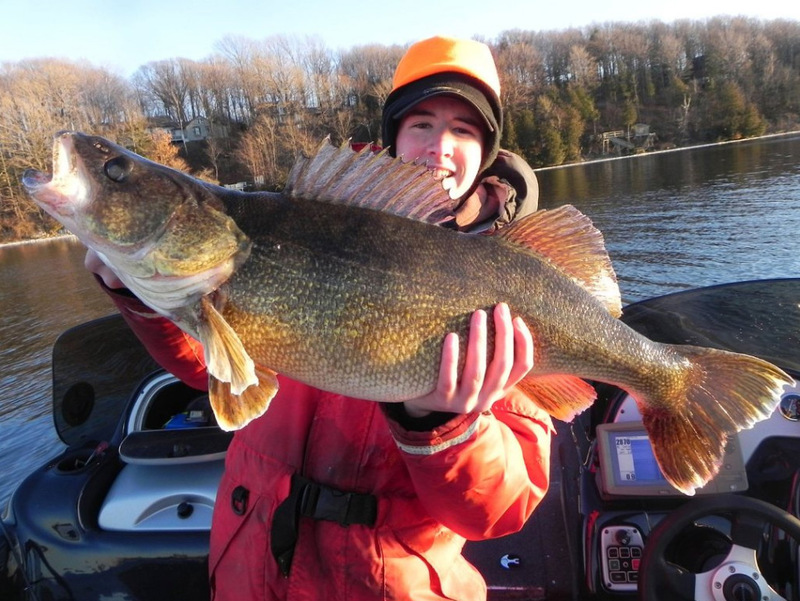 Home > Fishing Reports > Caught Christmas Day!